Nemesis Bioscience today announced the expansion of its presence in Aberystwyth by opening a new pre-clinical development facility at the University. 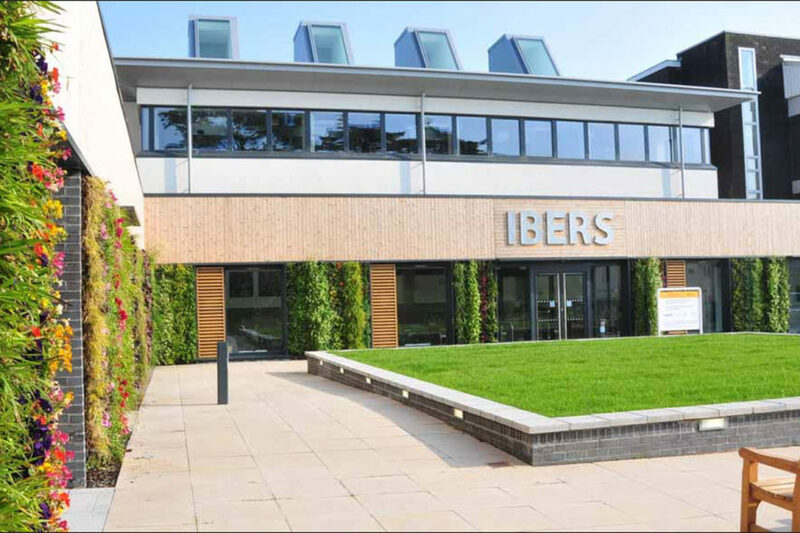 Having become members at the Aberystwyth Innovation and Enterprise Campus in August 2018, the company grew its operations during the following months by recruiting new full-time staff and moving into laboratory space at the University’s Gogerddan Campus. This will act as the company’s base for the clinical development of Nemesis Transmids©, DNA therapeutics that have been proven in preclinical models to reverse antibiotic resistance in pathogenic bacteria. Nemesis intends to develop and manufacture a suite of Transmids to resurrect existing antibiotics made ineffective by increasing bacterial resistance, and to protect newly developed antibiotics from stimulating resistance. Nemesis Bioscience’s Chief Executive Officer, Dr. Frank Massam said, “Nemesis has now evolved to the stage where it needs an independent facility devoted to the pre-clinical development of its Transmid technology-based pipeline. We spent many months looking for the best partner for this move and decided that there is no better place for this important work than the rapidly growing Aberystwyth Innovation and Enterprise Campus. Nemesis Bioscience Ltd was founded in March 2014 by Dr. Frank Massam, Professor Conrad Lichtenstein and Dr. Gi Mikawa. Based in Cambridge and Aberystwyth, UK, the company has invented, and is developing, pioneering products that will resurrect anti-microbial therapies made ineffective by increasing microbial resistance. Nemesis will impact one of the world’s most significant clinical problems by not only treating antibiotic resistant infections, but also by preventing them in susceptible patients. Large and rapidly growing opportunities exist for the company’s products in the antibiotic, wound care and veterinary medicine markets.